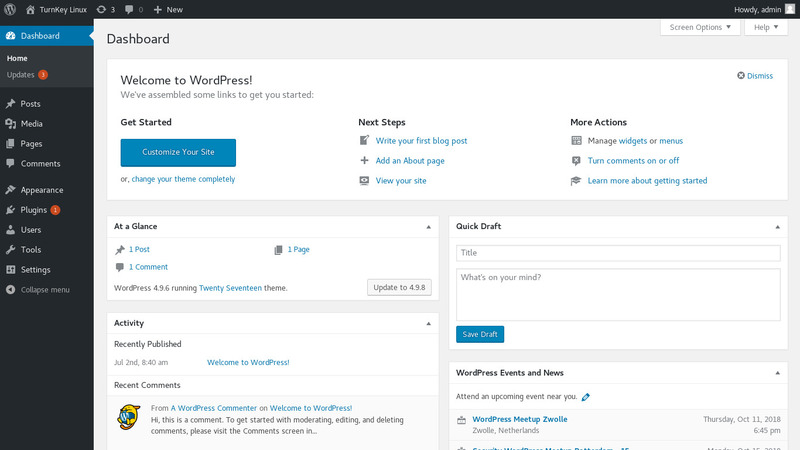 Integrated upgrade mechanism: get WordPress updates straight from WordPress' creator Automattic. Automatic minor updates are supported (convenience). Security note: Major updates to wordpress may require supervision so they ARE NOT configured to install automatically. See upstream documentation for updating Wordpress major releases. 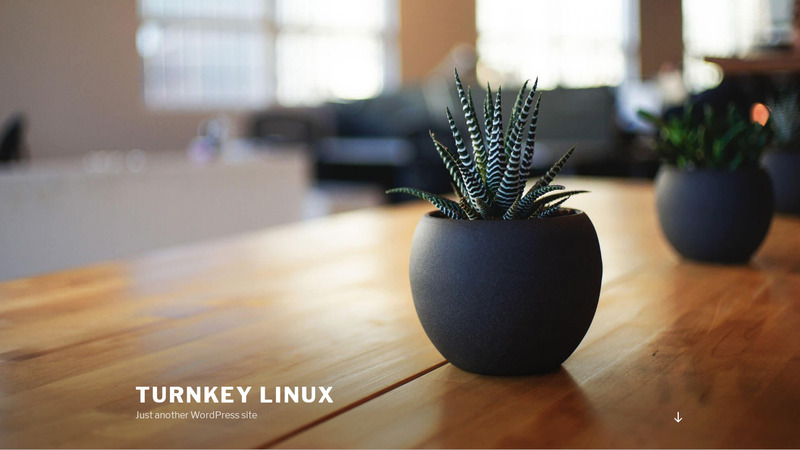 Webmin modules for configuring Apache2, PHP, MySQL (MariaDB) and Postfix. 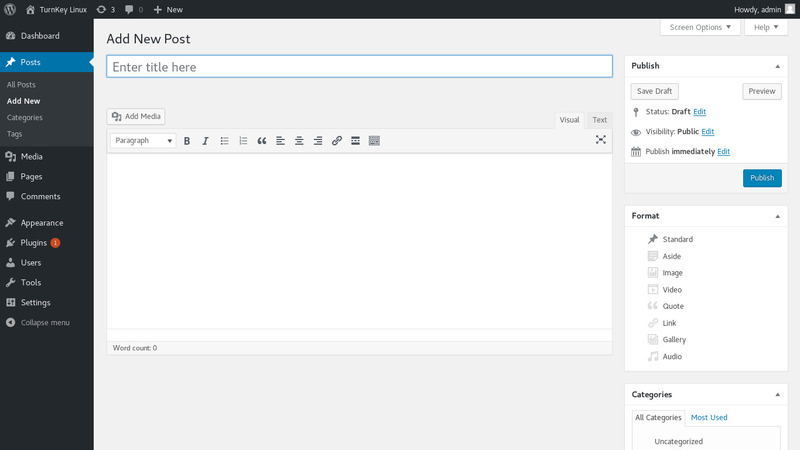 See the WordPress docs for further details (including multisite howto).